Hamill Refrigeration Ltd has cultivated a reputation for providing reliable, energy efficient refrigeration systems. 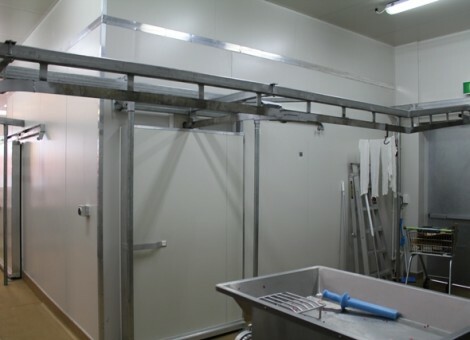 Our team in Auckland has many years of experience, and is dedicated to providing the best possible refrigeration services to all our valued clients. Our fast call out services ensures that we'll be there in no time in the case of an emergency. This means less lost stock and a quicker return to full operations. Call us today for quick, reliable service and great results. FREEZER CABINETSDo not let your business freeze over just because you don’t have a quality Freezer Cabinet! CUSTOM BUILT REFRIGERATIONGive your kitchen a magical touch by having a Custom Built Refrigeration! COOL ROOMSLet the coolness flow through in every area of your business with Cool Rooms! CHILLED CABINETSChill your food and keep them fresh at all times with Chilled Cabinets! BOTTLE COOLERSCool your business even further with Hamill Refrigeration Ltd! 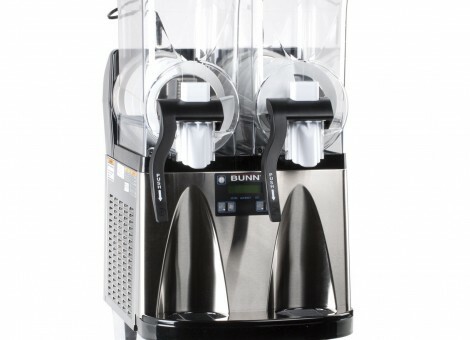 BUNN SLUSHY MACHINESHamill Refrigeration Ltd offers slushy machines where quality beverage equipment began— Bunn Slushy Machines.